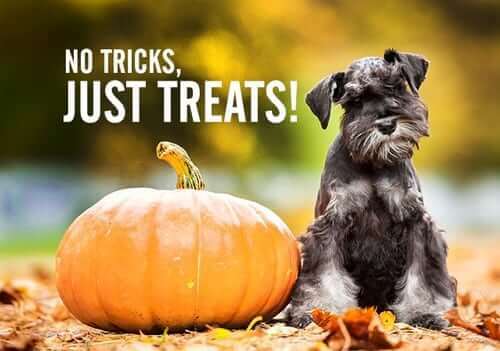 For Complete Miniature Schnauzer Nutrition, Reberstein’s Only Feeds Our Miniature Schnauzers Farmina. At Rebersteins we have been feeding our miniature schnauzers Farmina Natural & Delicious since 2011. I am really impressed with the quality ingredients used in Farmina. 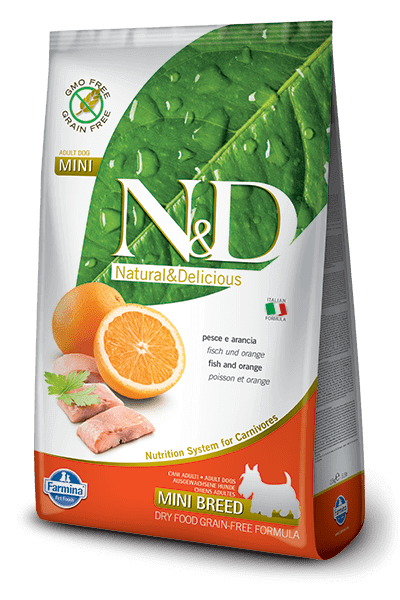 My miniature schnauzers deserve only the best, which is why we only feed Farmina brand dog food. 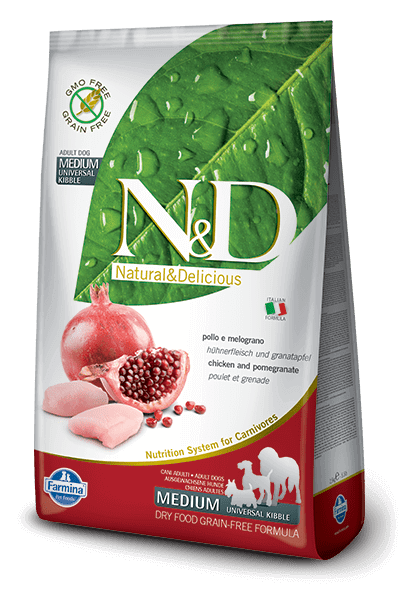 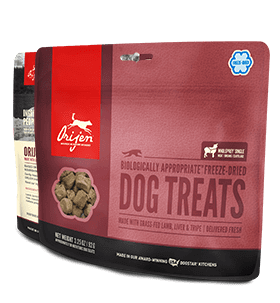 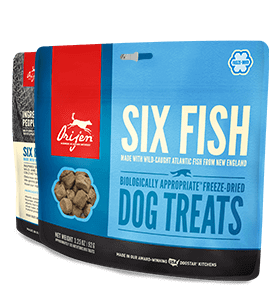 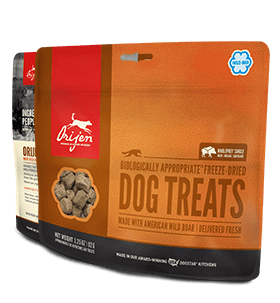 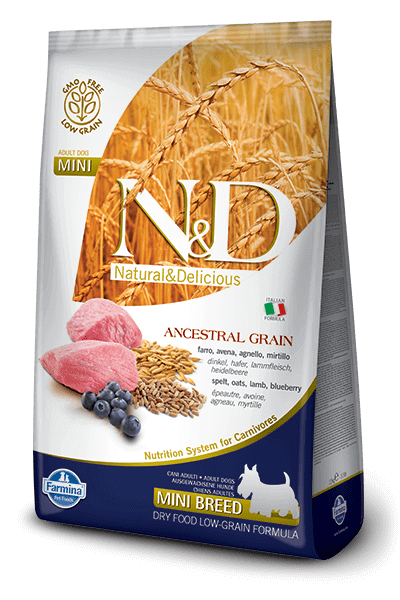 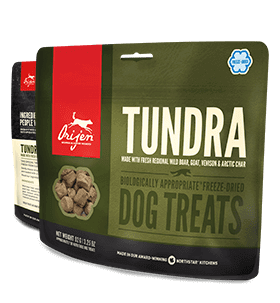 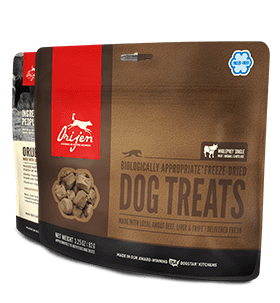 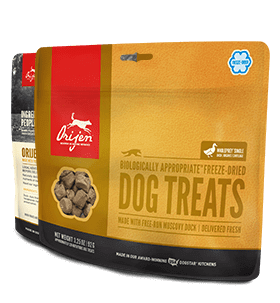 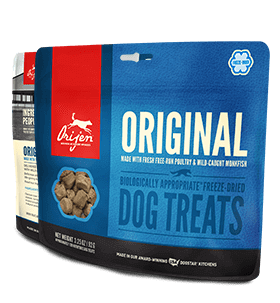 My miniature schnauzers love this food and I love what it does for them. 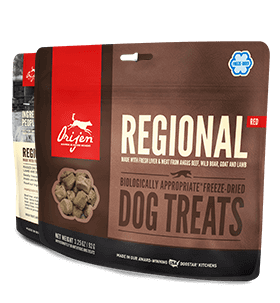 This is reflected in their energy levels, overall appearance and health. 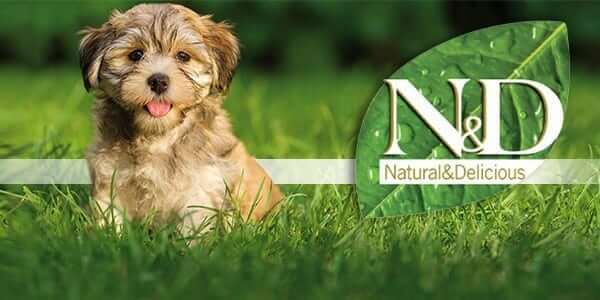 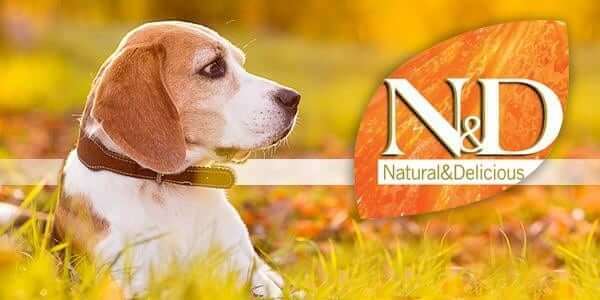 Farmina Natural & Delicious dog food is a five star rated dog food, and if I could give them 6 stars I would not hesitate to do so. 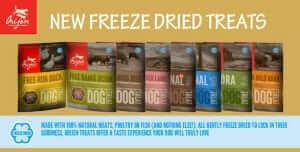 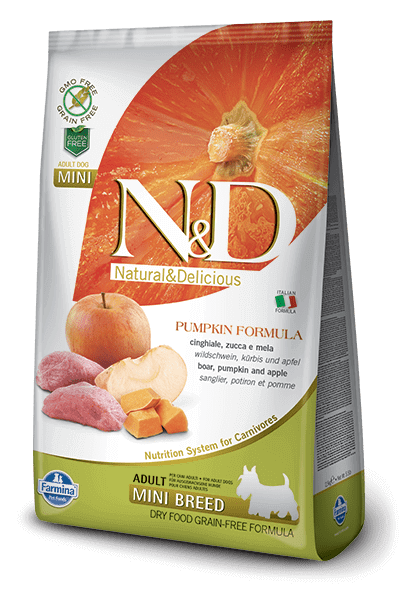 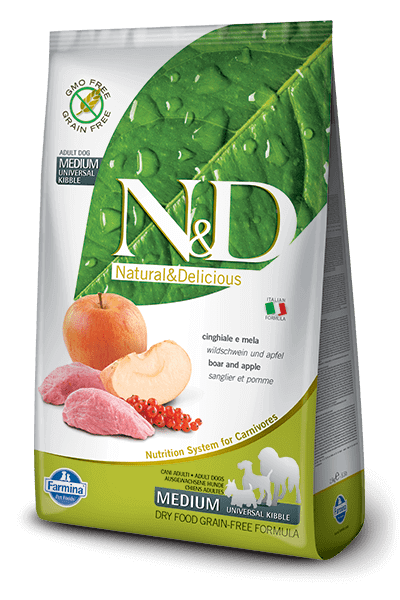 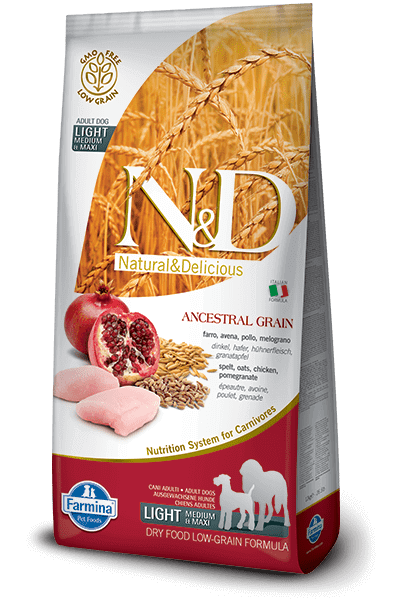 Farmina Natural & Delicious dog food has many different formularies and all are excellent choices. 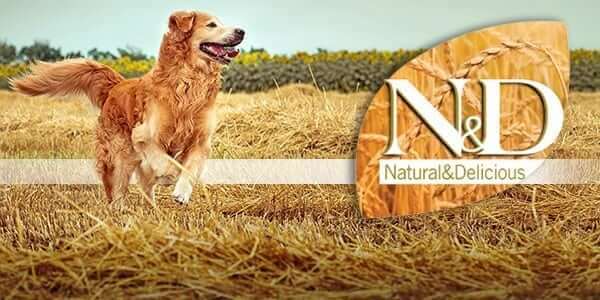 Farmina has one of the the highest protein content of any dog food on the market which really helps maintain strong bones and muscles. I have never been completely satisfied with a dog food until I tried and switched to Farmina Natural & Delicious. I highly recommend Farmina Natural & Delicious dog food for complete miniature schnauzer nutrition and your dogs will thank you too! Fresh wild caught Cod(25%), dehydrated codfish (25%), pea starch (20%), herring oil, dehydrated pumpkin (5%), fiber vegetable of peas, dried carrots, sun-cured alfalfa meal, inulin, fructooligosaccharides, yeast extract , dehydrated sweet orange (0.5%), dehydrated apple, dehydrated pomegranate , dehydrated spinach, psyllium (0.3%), dehydrated blueberries, salt, brewer’s dried yeast, turmeric root (0.2%), glucosamine, chondroitin sulphate, vitamin A supplement, vitamin D3 supplement, vitamin E supplement, ascorbic acid, niacin, calcium pantothenate, riboflavin, pyridoxine hydrochloride, thiamine mononitrate, biotin, folic acid, vitamin B12 supplement, choline chloride, beta-carotene, zinc proteinate, manganese proteinate, iron proteinate, copper proteinate, selenium yeast, DL-methionine, taurine, L-carnitine, aloe vera gel concentrate, green tea extract, rosemary extract, tocopherol‐rich extracts of natural origin. MADE WITH FREE-RUN MUSCOVY DUCK AND IT IS DELICIOUS! MADE WITH RANCH-RAISED KENTUCKY BISON. 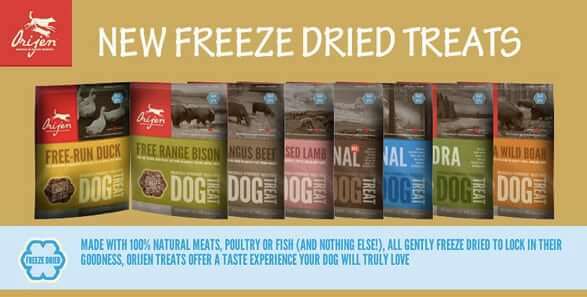 A TASTE YOUR DOGS WILL CRAVE!